At one point during the sentencing Scott's mother looked the former officer in the eye and told him she forgave him. Families on both sides of the court burst into tears. One of Walter Scott's brothers, Rodney Scott, told the court that the death of his brother the worst day of his life. Rodney Scott said he wants Slager to pay for his actions. 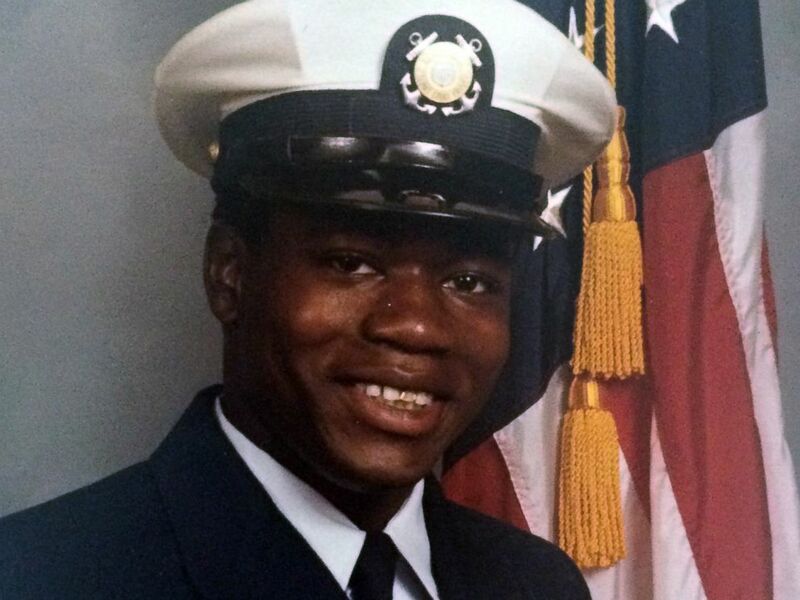 This undated photo shows Walter Scott who was shot and killed by a police officer on April 4, 2015 in North Charleston, S.C. The judge's decision comes after Michael Slager, who is white, pleaded guilty to a federal civil rights offense. Michael Slager shot and killed Walter Scott on April 4, 2015, while Slager was an officer with the North Charleston Police Department. 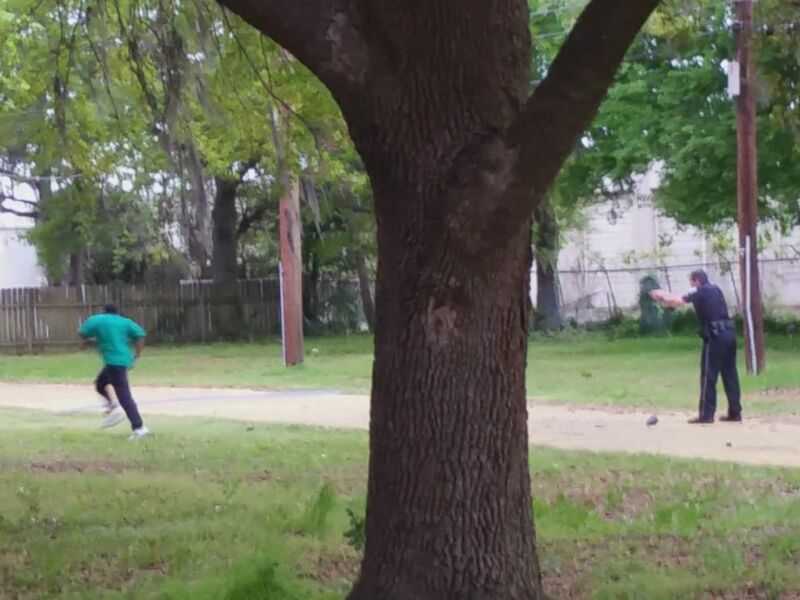 Michael Slager claimed self-defense, but witness cellphone video that surfaced shortly after the encounter showed the officer fatally shooting Walter Scott in the back as he ran away. He was fired from the force after the shooting. A sequence of images made from a bystander video shows Officer Michael Slager pursuing and then shooting Walter Scott in North Charleston, S.C. on April 4, 2015. Michael Slager was charged in South Carolina with murder and pleaded not guilty. During the state murder trial, Michael Slager's attorney said his client shot Walter Scott because he was in fear for his life. In 2016, the case ended in a mistrial. The state retrial and federal trial were expected to take place this year, but instead, in May Michael Slager pleaded guilty to violating Walter Scott's civil rights in federal court, ending the federal case against him and also resolving the state charges that were pending after the mistrial. At a news conference after the sentencing, Rodney Scott said his family is "pleased." "We got justice," he said. 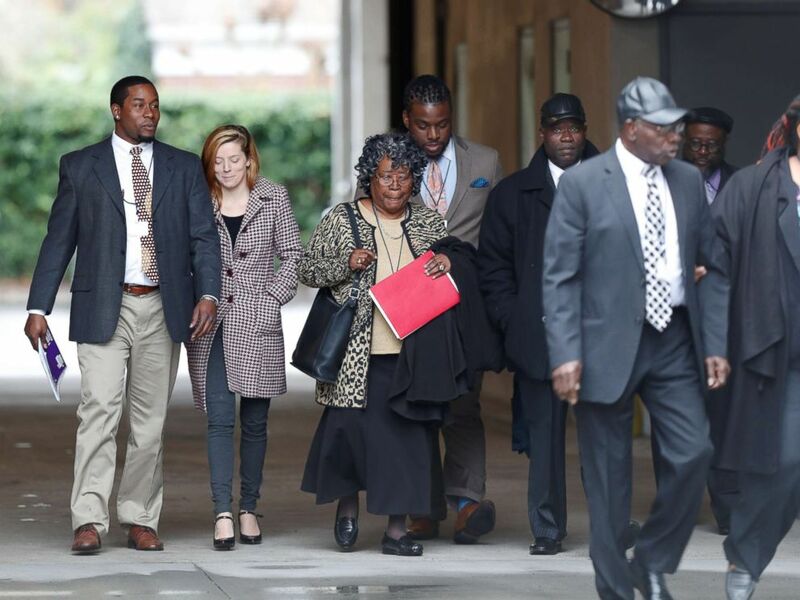 The family of Walter Scott arrives at the Charleston federal court house building for the 4th day of testimony during the sentencing hearing for former North Charleston police officer Michael Slager in Charleston, S.C, Dec. 7, 2017. He said his family is "thankful for the justice system that worked on our behalf," but added that "a lot of work" still needs to be done in the justice system. Another one of Walter Scott's brothers, Anthony Scott, thanked Feiden Santana, the witness who filmed the shooting, for being "brave" enough to film what he saw.